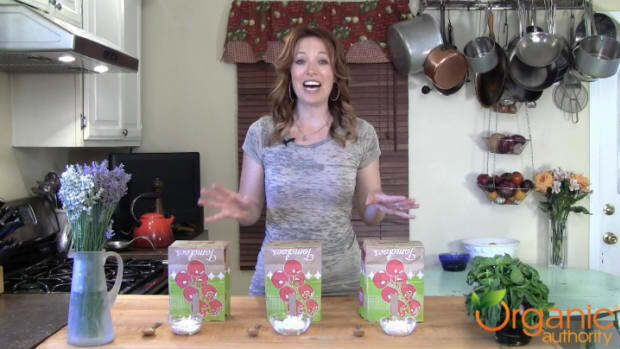 In this product review, Laura Klein compares two cereals, Rice Krispies and Whole Foods 365 Organic Brown Rice Crisps, in a taste and price. She addresses the myth that organic doesn&apos;t taste as good and is always more expensive. Guess which one comes out on top!